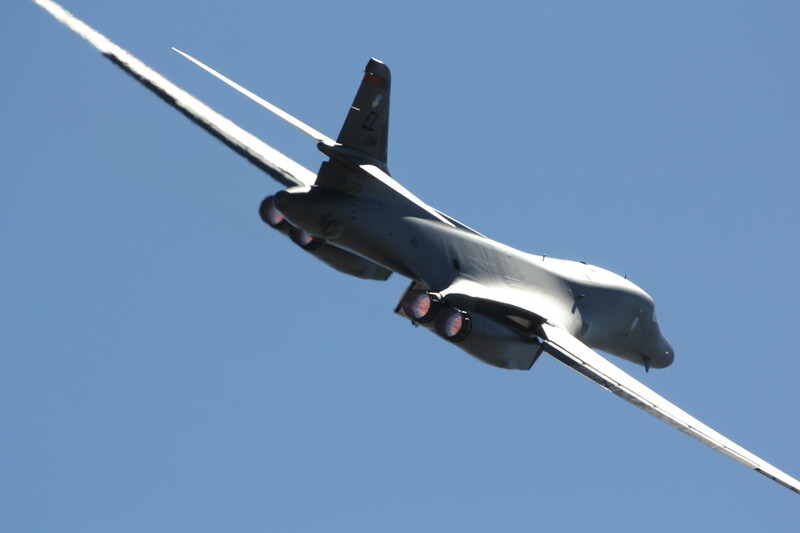 B-1B Lancer 86-0084 from the 34 Bomb Squadron “Thunderbirds”, Ellsworth Air Force Base, South Dakota captured during take-off with full afterburner during Red Flag 2012-4 on Nellis AFB, Nevada July 2012. 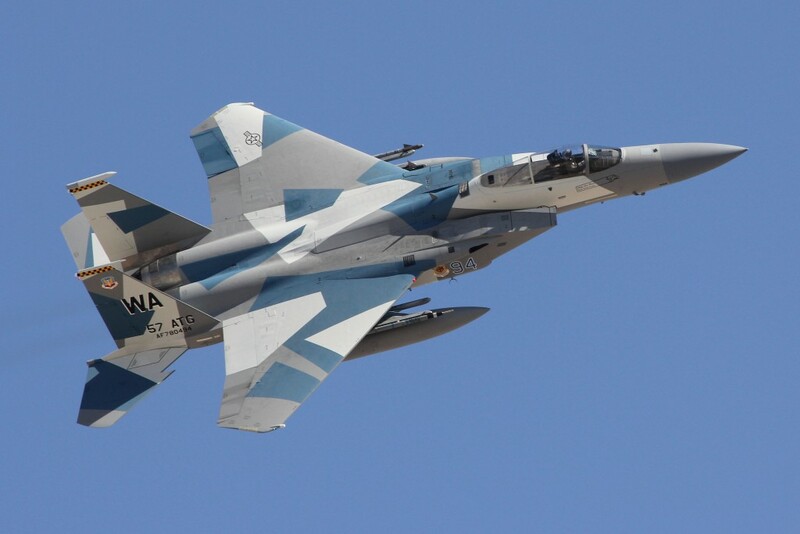 F-15C 78-0494 Agressor in Splinter Color Scheme from the 65th AGRS based on Nellis AFB, Nevada. This picture was taken during Red Flag 2012-4 on Nellis AFB Nevada, July 2012. 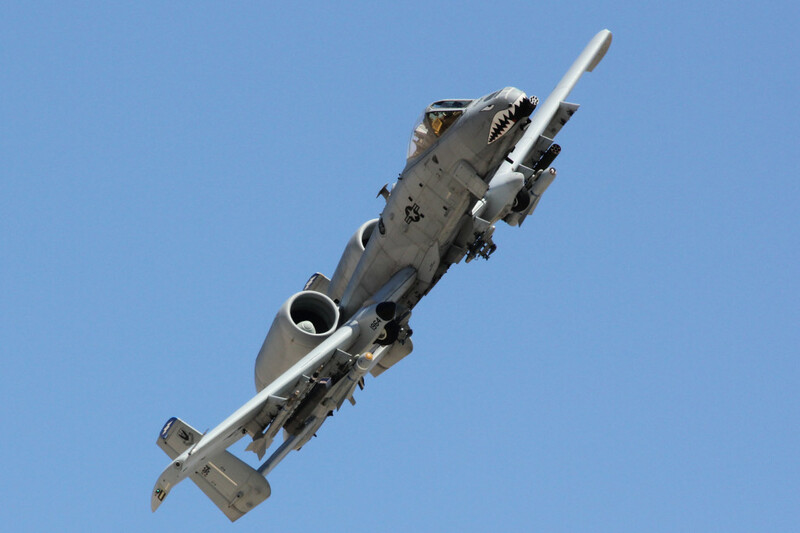 A-10C Thunderbolt II 81-0990 from 74FS “Flying Tigers” based at Moody AFB, Georgia. This picture was taken during Red Flag 2012-4 Nellis AFB Nevada, July 2012. F-16C Falcon 90-0740 from the 422th Test and Evaluation Squadron “Green Bats” based at Nellis AFB Nevada captured taking-off during Red Flag 2012-4 Nellis AFB Nevada, July 2012. 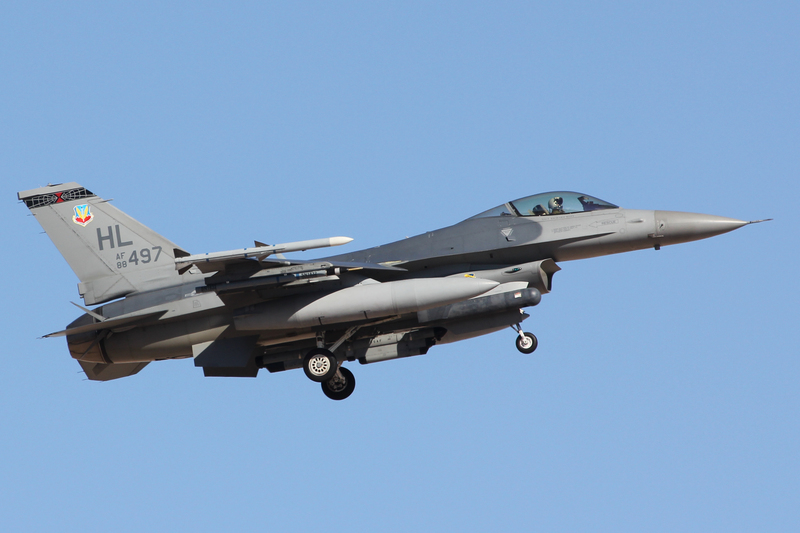 F-16C Falcon 88-0497 from the 421th Fighter Squadron “Black Widows” based at Hill AFB Utah captured landing during Red Flag 2012-4 Nellis AFB Nevada, July 2012. 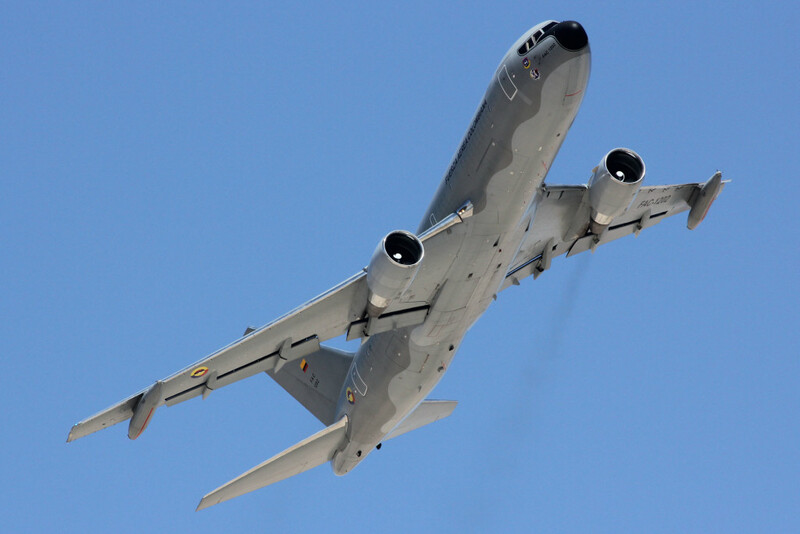 KC-767 Jupiter from the Colombian Air Force in take-off during Red Flag 2012-4, July 2012 Nellis AFB Nevada. F-16D 90-0799 from the 85th Test and Evaluation Squadron from Eglin AFB Florida. 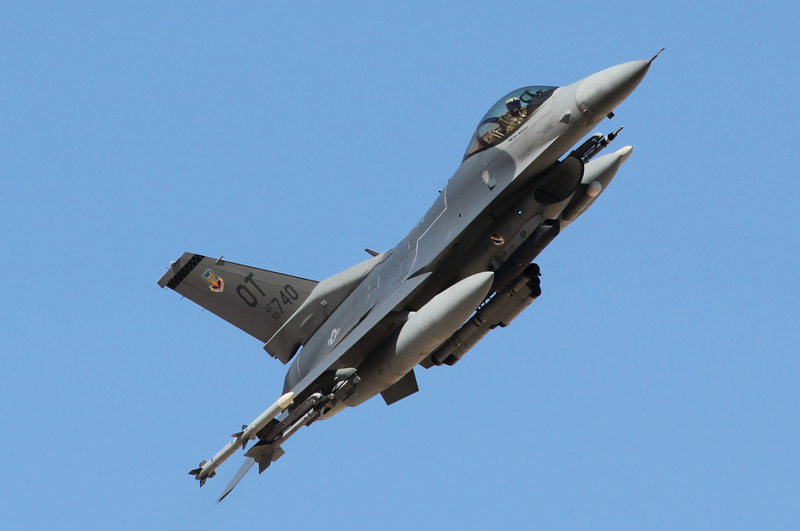 This picture was taken during Red Flag 2012-4 Nellis AFB Nevada, July 2012. 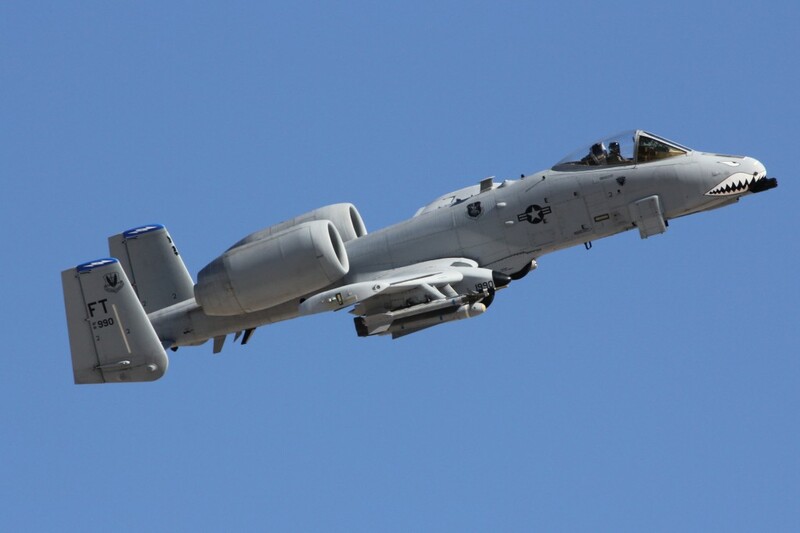 A-10C Thunderbolt II 81-0964 from 74FS “Flying Tigers” based at Moody AFB, Georgia. 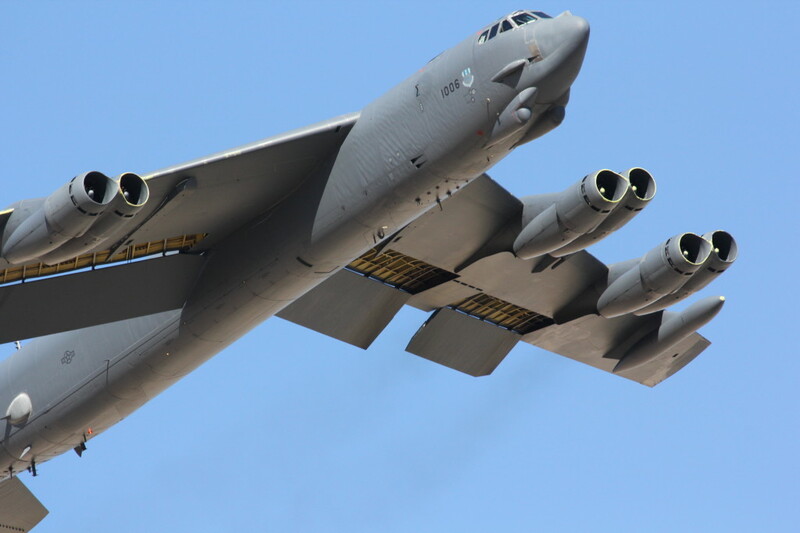 This picture was taken during Red Flag 2012-4 Nellis AFB Nevada, July 2012. 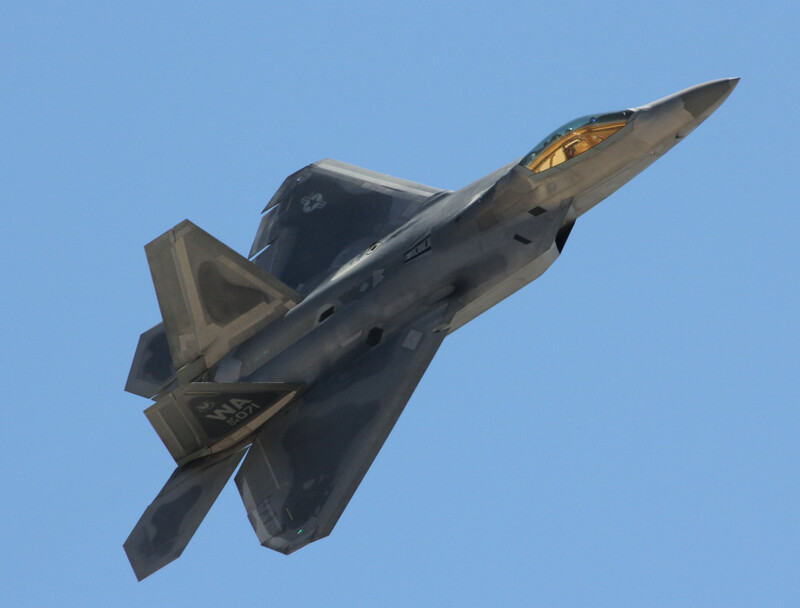 F-22 Raptor 04-0071 from the 433d WPS on Nellis AFB, Nevada. This picture was taken during Red Flag 2012-4 on Nellis AFB Nevada, July 2012. 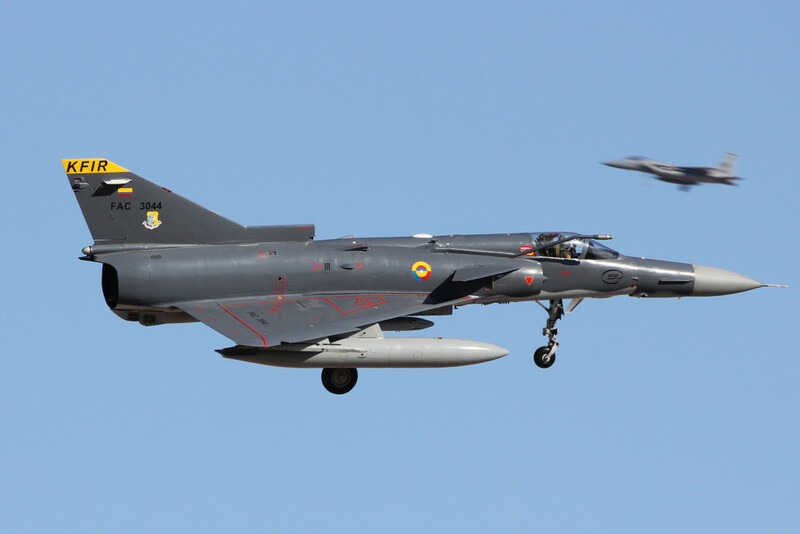 Columbian KFIR from Escuadron de Combate 111 at Palanquero during Landing. 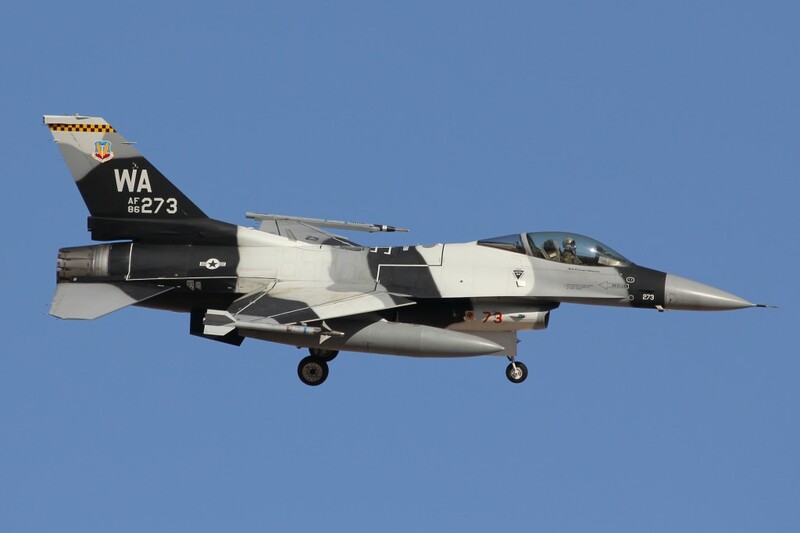 This picture was taken during Red Flag 2012-4 Nellis AFB Nevada, July 2012. 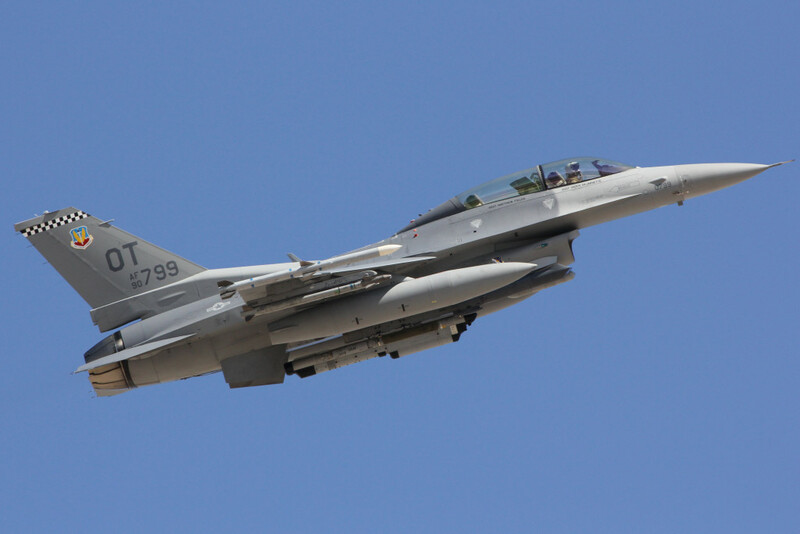 F-16C 86-0273 Agressor in Artic Color Scheme from the 64th AGRS based on Nellis AFB, Nevada. This picture was taken during Red Flag 2012-4 on Nellis AFB Nevada, July 2012. 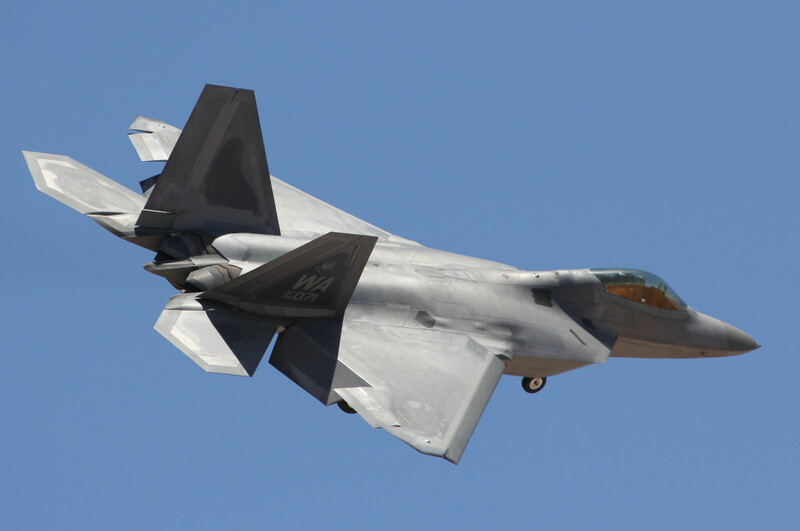 F-22 Raptor 04-0071 from the 433 Weapon Squadron based on Nellis AFB, Nevada. 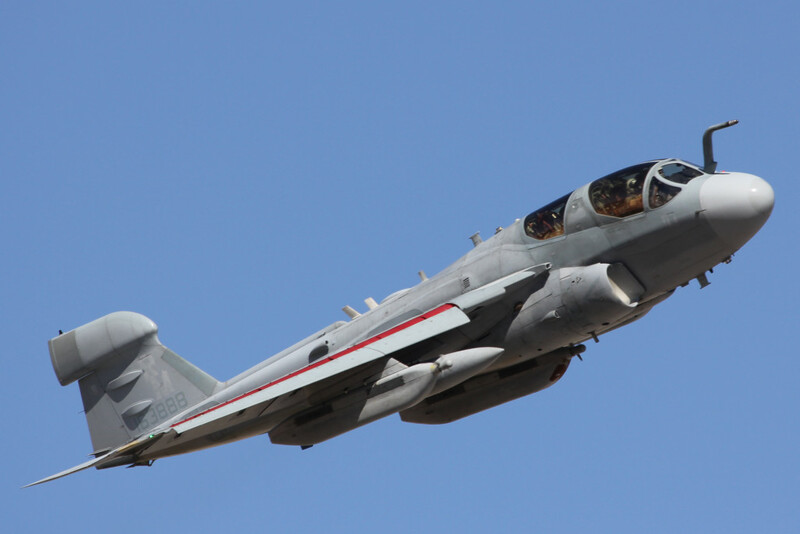 This picture was taken during Red Flag 2012-4 on Nellis AFB Nevada, July 2012. 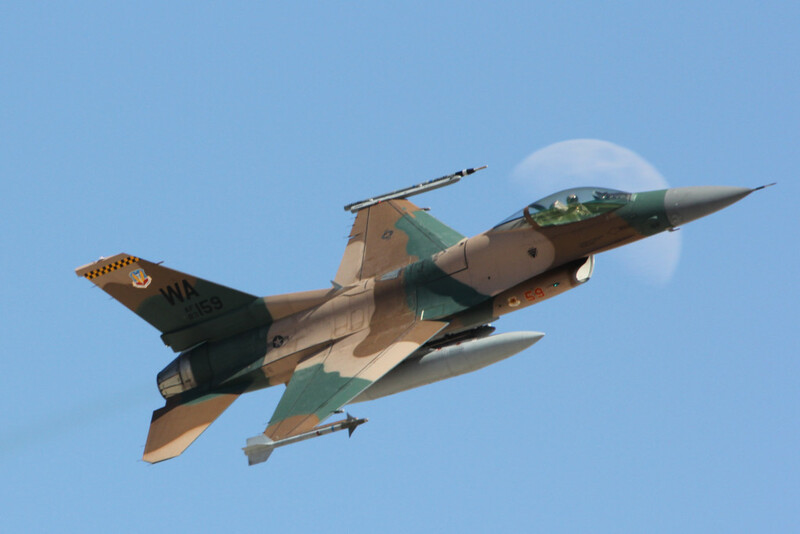 F-16C 83-0159 Agressor in Forrest Brown Color Scheme from the 64th AGRS based on Nellis AFB, Nevada. 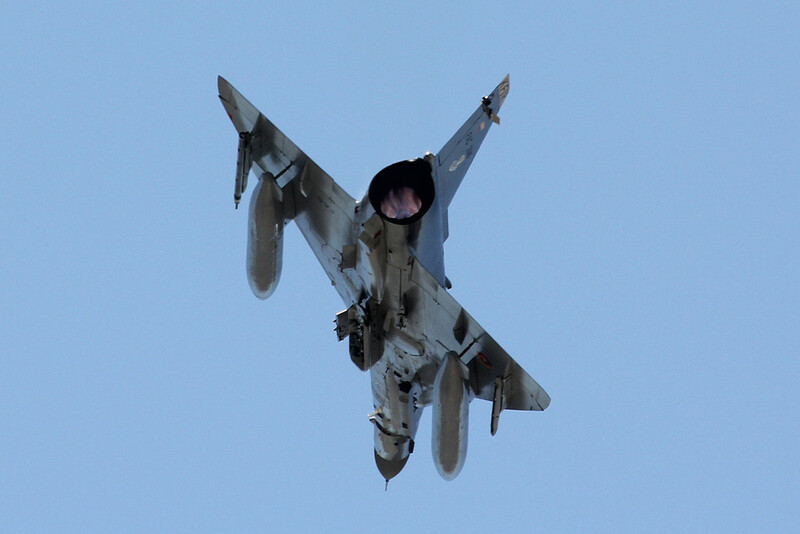 This picture was taken during Red Flag 2012-4 on Nellis AFB Nevada, July 2012.